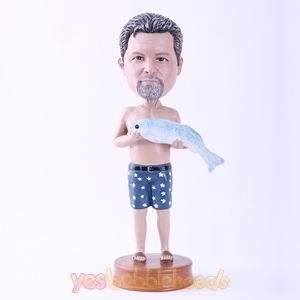 Fishing can be many things. 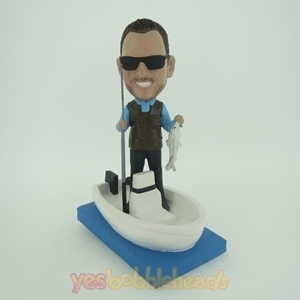 It can be a hobby, catch and release. 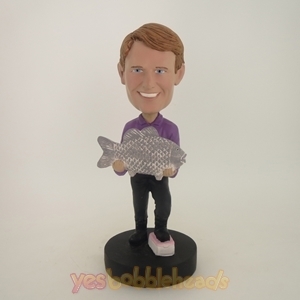 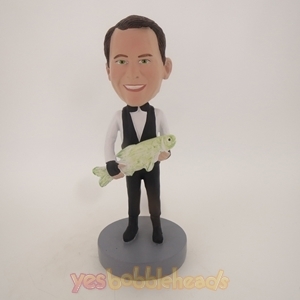 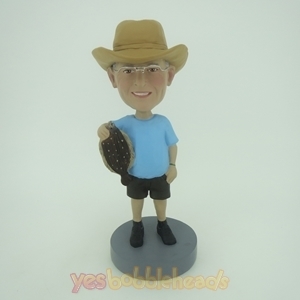 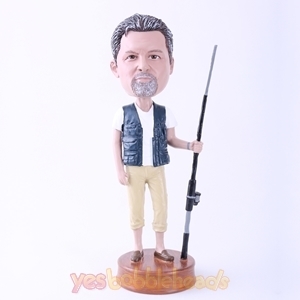 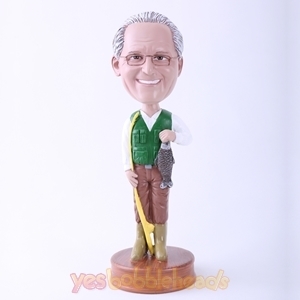 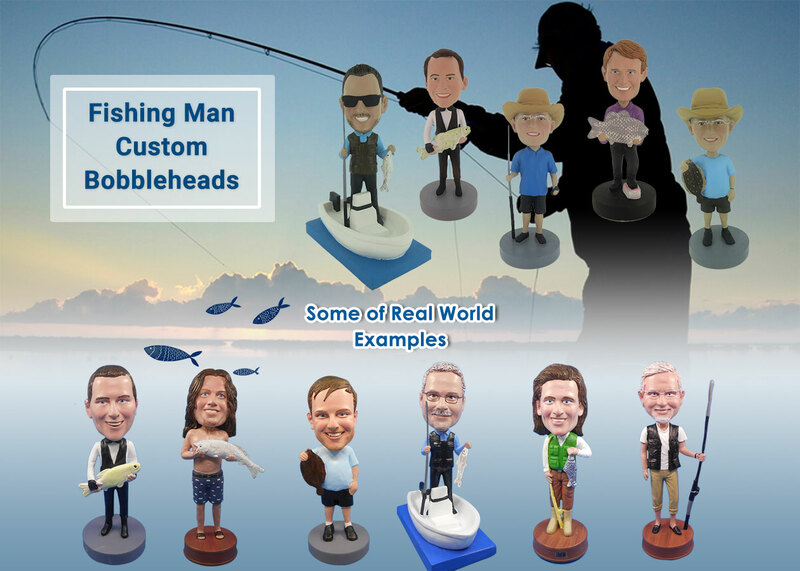 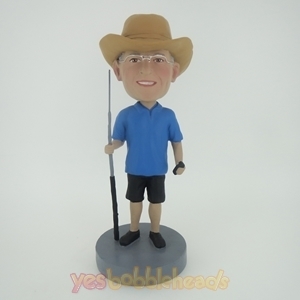 Customize a pair of fishing themed bobblehead dolls to send as a gift to you or friends of the great sport.